The backdrop and setting for our latest gabbing. 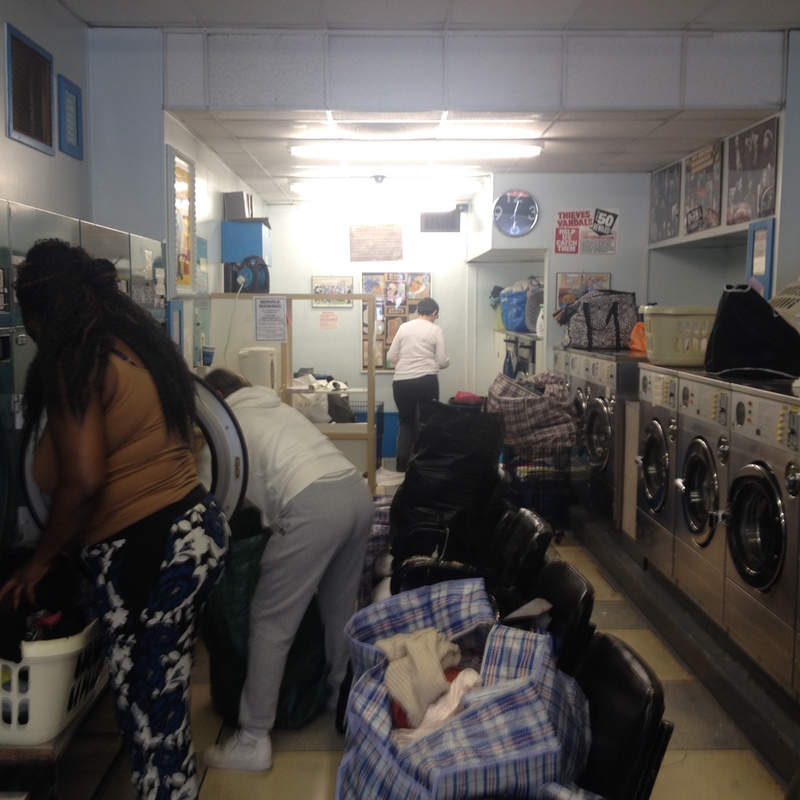 Laundrettes are a place for social formings, a place for gatherings that represents a cross section of its local community, a place for all walks of life in one setting. People congregate there to take part in domestic habitual acts that are necessary for all. The objects and personal items of individuals are removed from their private environments to be shared, airing their dirty laundry, and cleaned in a public setting. 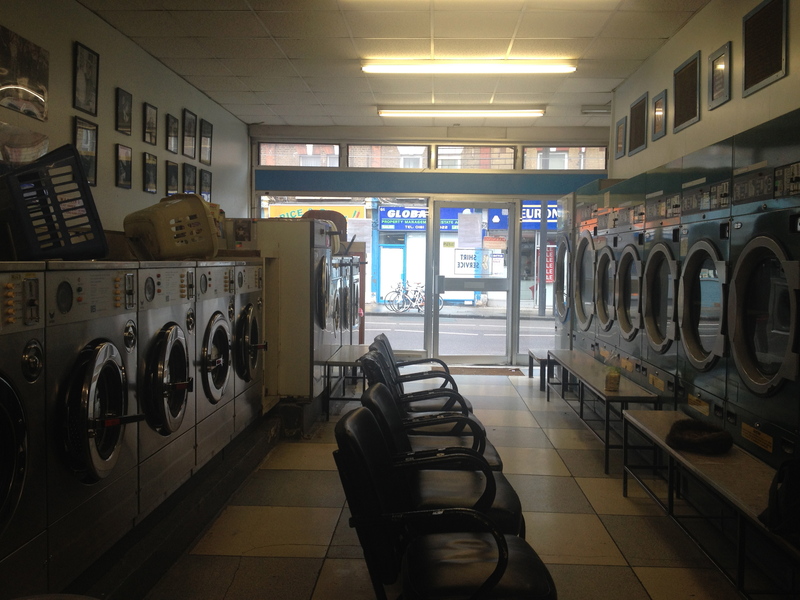 It is this context, the symbolism within and the act of washing that we are interested in exploring as it denotes/creates a space for social exchanges, cups of tea and a good ol gabbing. We have no agenda bar to just converse with people we encounter, exchanging our experiences and thoughts as subjects flow naturally with the course of a conversation. . . .
As our experience grows we will document our interactions and content shared. 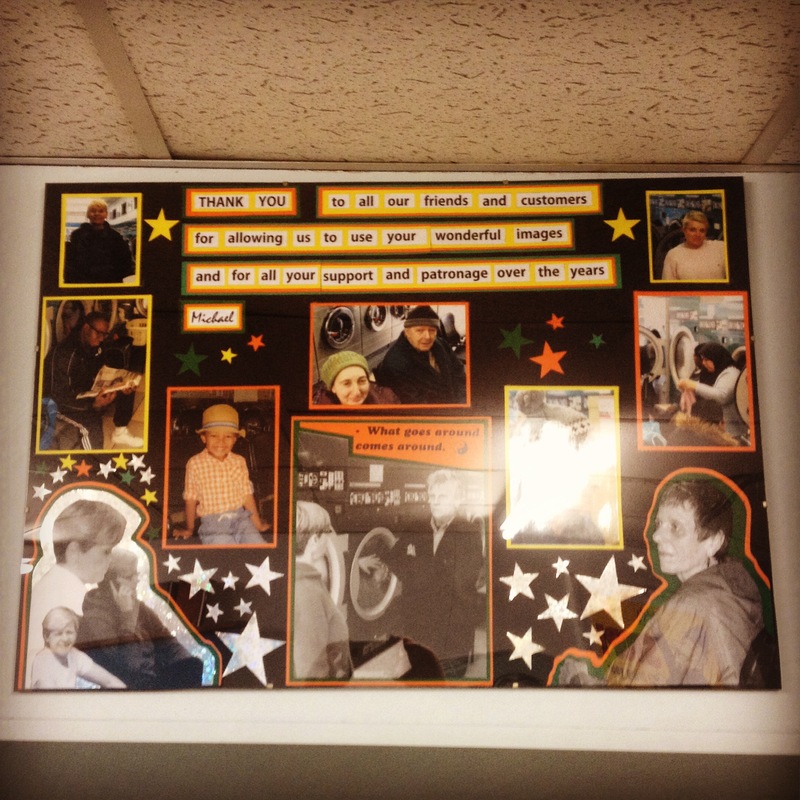 . . creating an archive of community representation that the laundrette homes.